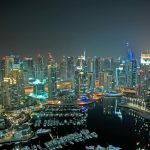 There really is never a month in Dubai where things are “dull.” It seems like the city always has a plethora of things to offer and it’s a guarantee that something will always be happening. 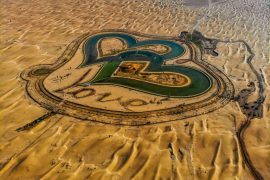 When October starts to get closer, the cooler weather allows for creativity to come alive – the artists, fashion-lovers, fitness freaks, and theatre enthusiasts all come together to revel in the resurgence of Dubai’s most creative months. 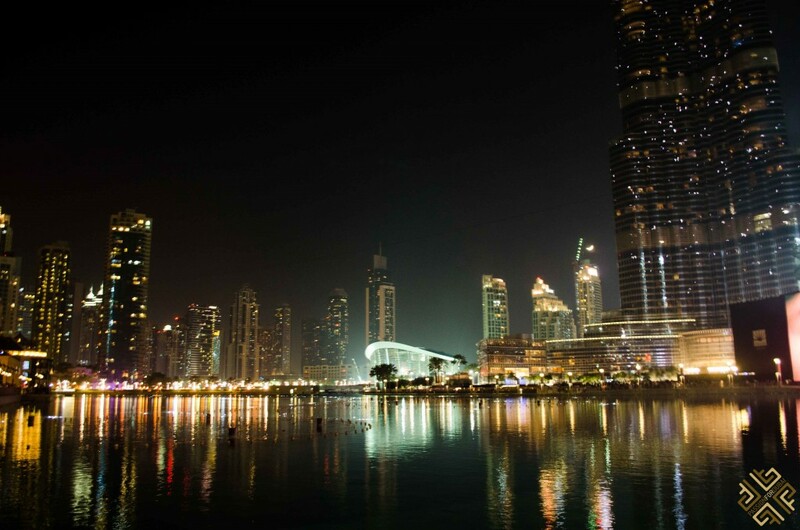 October is the month you get to truly immerse yourself in the culture of Dubai through a list of different events. 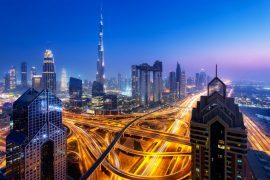 Here are our top picks of things to do in Dubai this October. 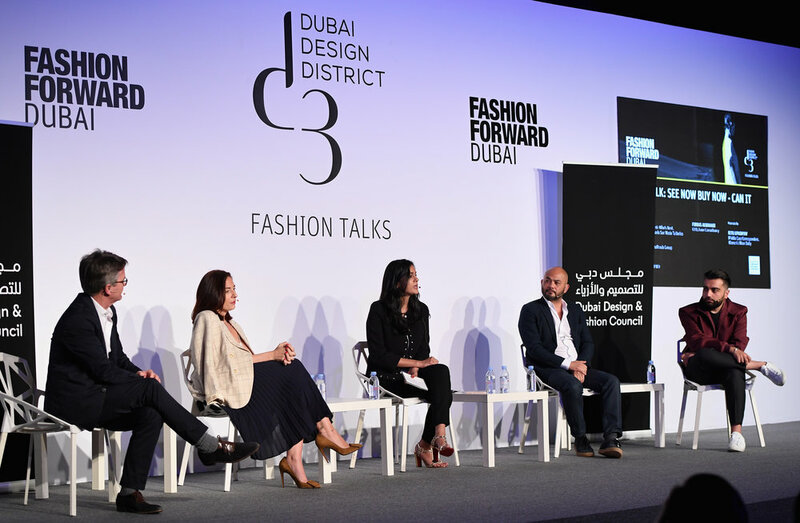 Starting from October 25th to October 27th , the city of Dubai savors its fashionable side with the coming of the Fashion Forward season. 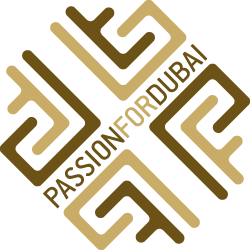 It’s an event where all top designers from both, Dubai and abroad, showcase the best of their designs along with some of the best designs of the region. The region’s biggest fashion event will expose you to everything from haute couture to ready to wear designs to feeding your talent through a series of workshops and networking events. Expect to see brands like Amato, Zayan and Hussein Bazaza. 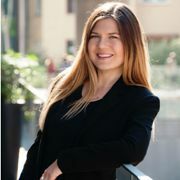 Date: 25 October – 27 October 2018. What better way to leave the fitness excuses behind and actually get to work than a city-wide fitness fest? 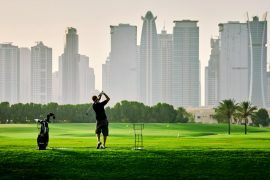 The entire city of Dubai turns into your own playground where you can finally get working towards those fitness goals. From October 19 until November 17, all citizens of Dubai will get to join the fitness challenge by working out for 30 minutes everyday for 30 days. 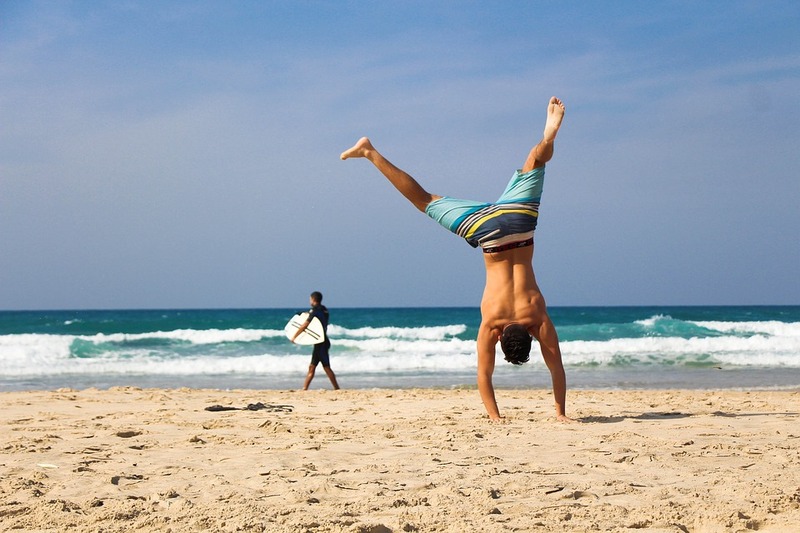 Expect some of the best gyms, yoga studios and popular compounds to take part and offer many workshops and classes…And the best part? It’s all for free. They say you need 21 days to make a habit…Well, Dubai is giving you 30. The Dubai International Marine Club will host the traditional dhow sailing race – a sailing race that’s different from anything you’ve seen. The lengthy coastline of Dubai will be dotted by dozens of traditional wooden boats – a beautiful blend of tradition and modern sport. 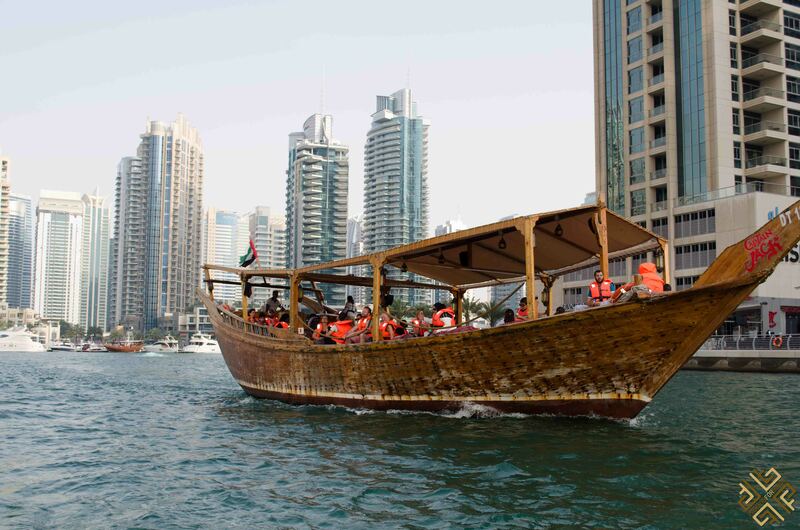 The dhows are made of just wood and don’t use motors at all, and carry about 12 people. The wind and weather are the only factors that need to be utilized by the skillful crews .The winner gets a whooping 1.36m dollars. From the 9th to the 13th of October, you cannot miss out on Ghost the Musical – an award winning musical that’s based on a 90s smash-hit film that was as successful as the musical. The movie won two Academy Award and the musical itself has been nominated for multiple awards. If you’re into renowned musicals, then we definitely recommend this musical for you. Date: 9th October till 13th October, 2018. The world’s most beloved ballet in the history is coming to Dubai this October. The renowned ballet performance tells the famous story of Odette, Not only will you get to enjoy the incredible ballet performance, but you’ll also savor the live orchestra playing Tchaikovsky’s original score. A little twist on your traditional musical – Morcheeba is a UK trip-hop trio that are making waves with their unconventional smooth tunes and are coming to Dubai Opera on October 31st, where you’ll see the magic of electronic music fused with rock, folk-rock and much more. If that’s not enough – the band will be debuting new tracks as well! 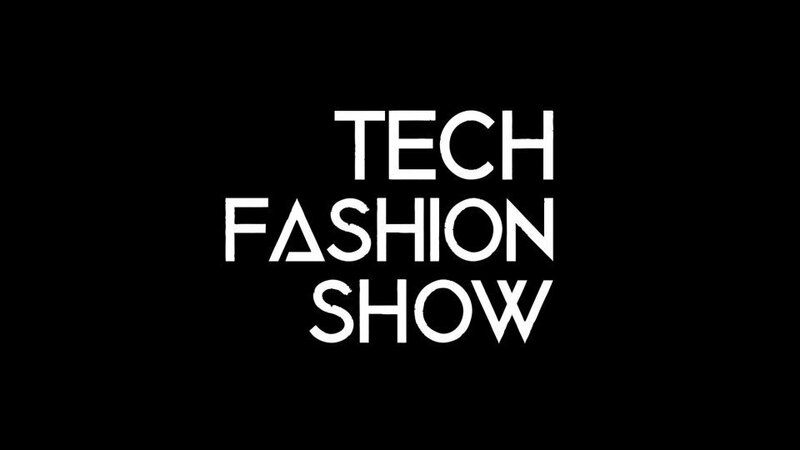 Dubai is becoming more and more of a tech hub, and the Tech Fashion Show is a one of a kind show. You’ll be watching the newest technology accessories along with the coolest exhibitions and you’ll definitely be getting exposed to the latest in technology nowadays. The two-day event is an overload for your senses – you’ll get to experience the top-notch retail experience in the exhibition space, be part of brand activations, get the first exclusive look on gadgets, and all types of different products. The cherry on top will be the multiple brands launching their products in the event so you’ll get to have the first look on this. Date: October 18th to 19th. 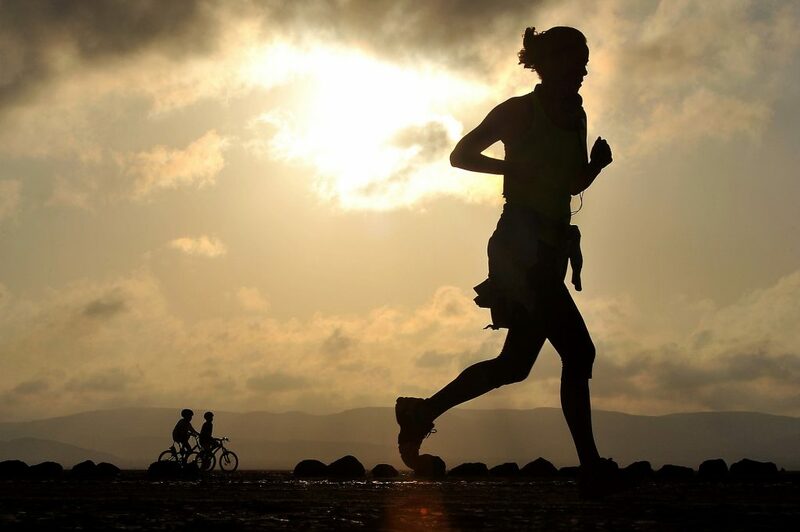 Another event geared to all fitness lovers out there, the sports triathlon includes open-water swimming, biking and running and caters to all levels of athletes. From the first-timers to the professionals. The triathlons feel more like a community than just a competition. When you join your team of two to three athletes, you’ll find music around, a community supporting you, and roads closed for your comfort. Be prepared to test your limits, and join one of the many categories offered there. 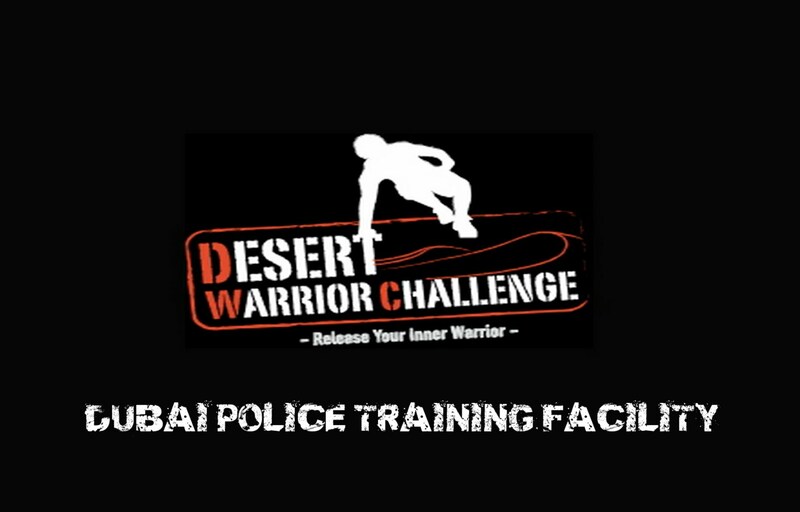 The Dubai Desert Warrior Challenge is your ultimate adventure obstacle race – one that challenges you to the last bit. Adrenaline pumping and physically demanding, the challenge will test everything from your physical strength to your overall fitness. There are different courses, each with a set of different obstacles. The month of October is a busy one, with events that cater to the needs of everyone. Whether you’re a tech nerd, a fashion lover, a fitness freak or a theatre enthusiast – get to booking! 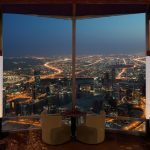 Looking for some unique dining experiences in Dubai, check out our post on Where to Dine in Dubai this Fall.